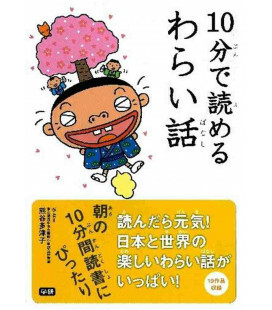 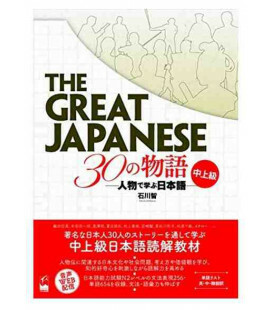 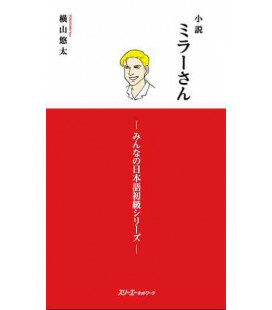 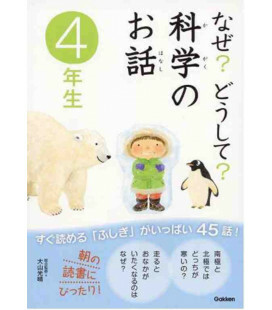 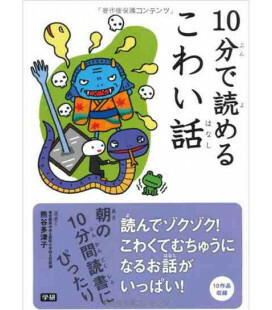 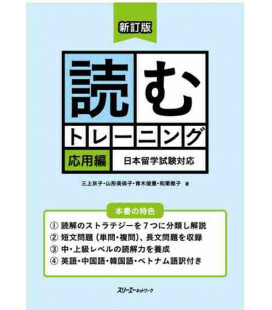 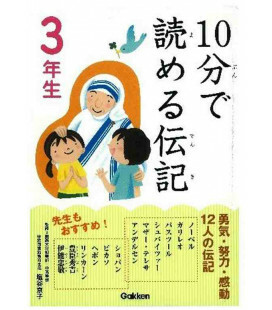 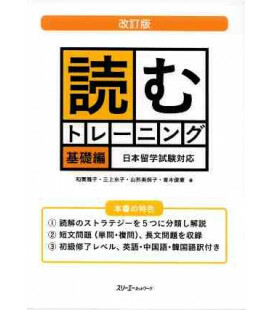 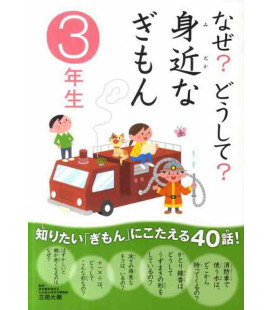 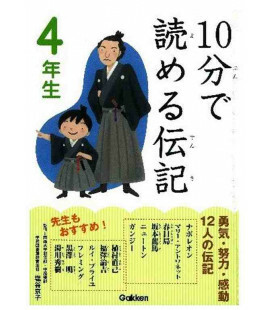 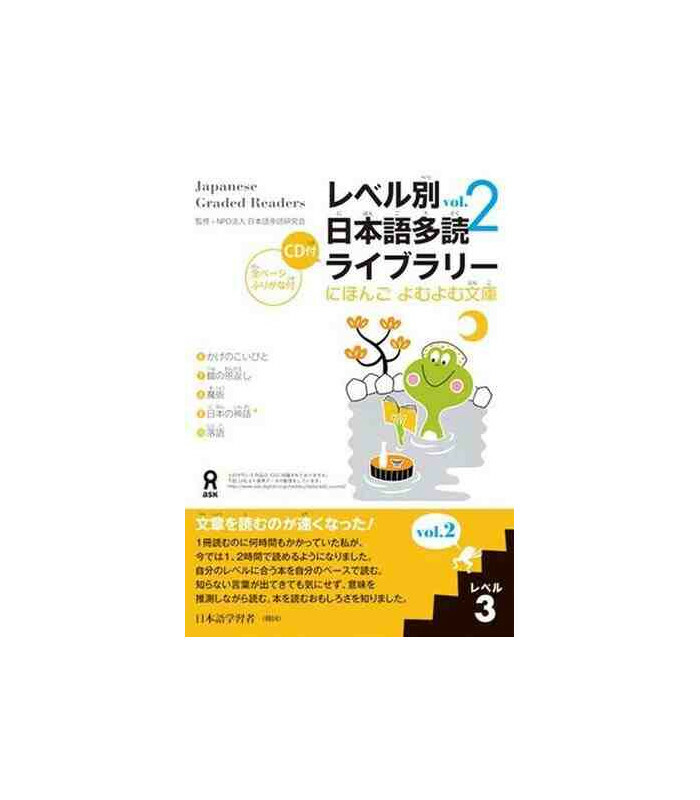 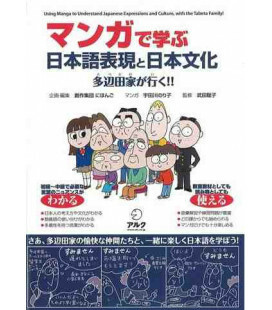 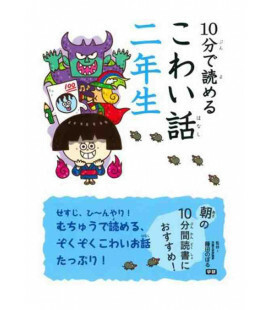 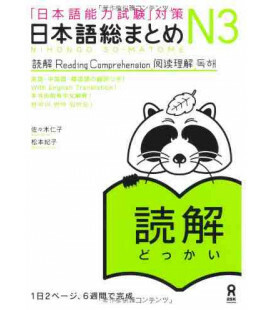 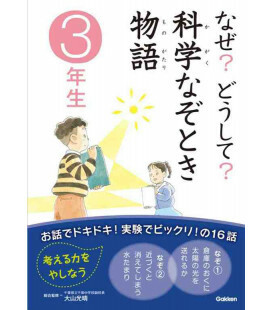 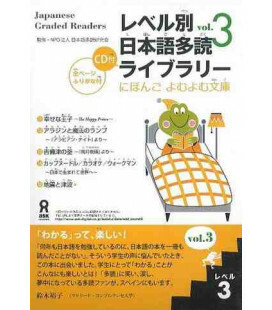 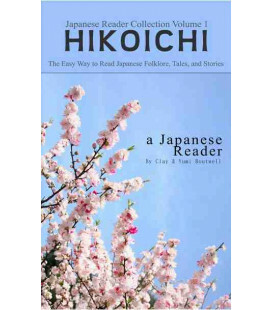 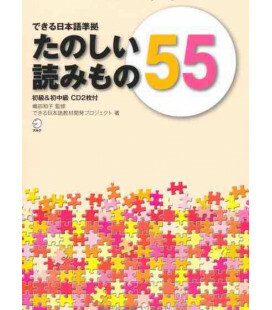 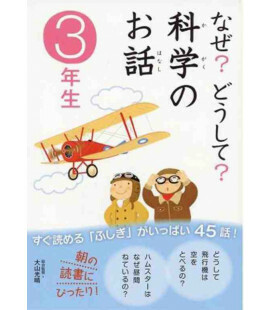 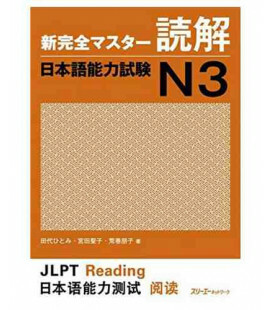 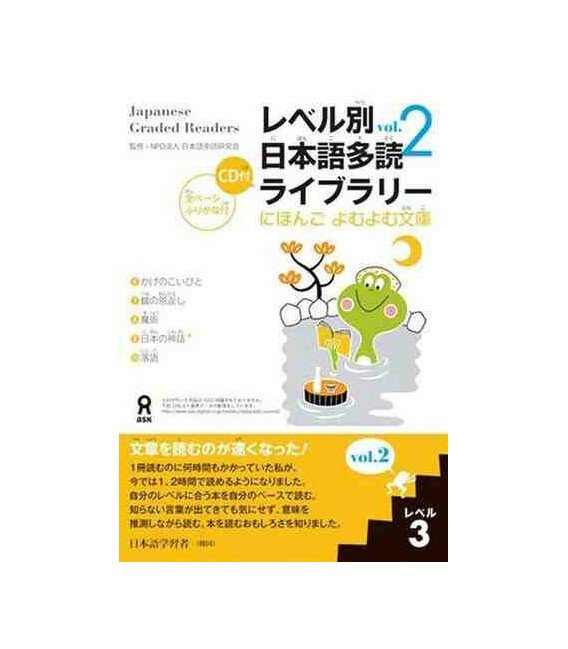 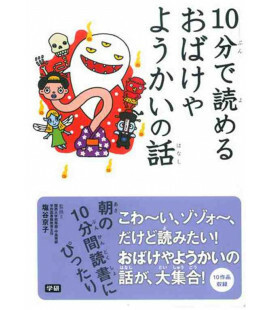 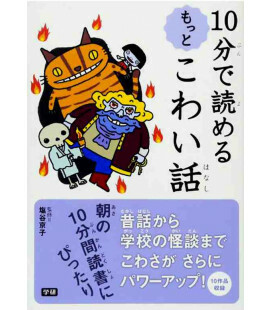 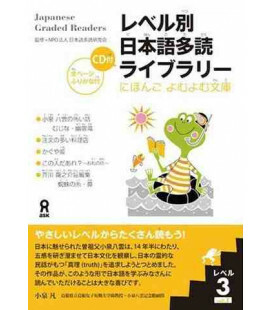 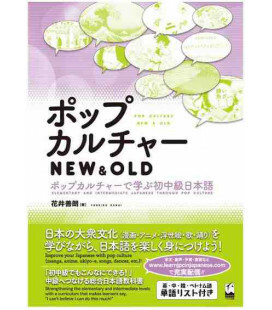 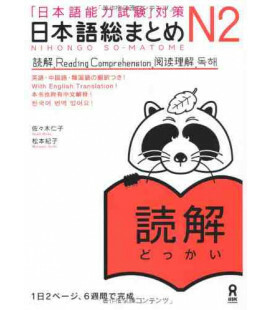 Second volume of Japanese Graded Readers level 3, one of the most well-known series of graded reading books. 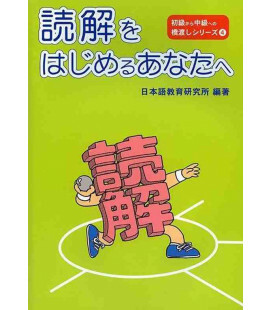 the above-mentioned link. 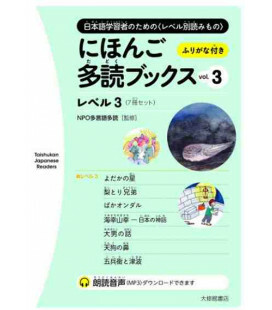 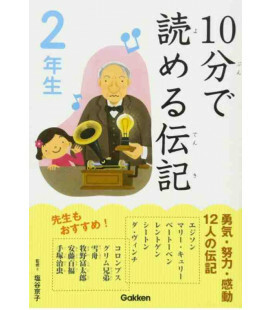 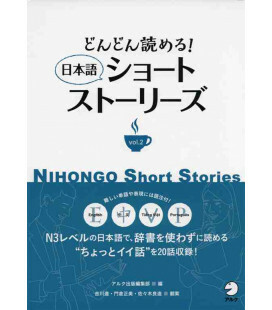 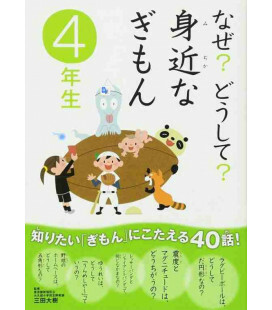 All stories are narrated by native speakers.